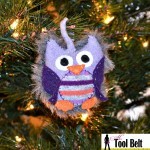 On the 4th day of Christmas Hertoolbelt sent to you tasty peppermint candy, 3-tier felt tree, sweater owl, and mini-mittens on a little wooden tree. 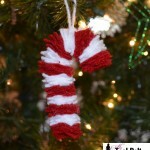 Who doesn’t love candy, I sure do! 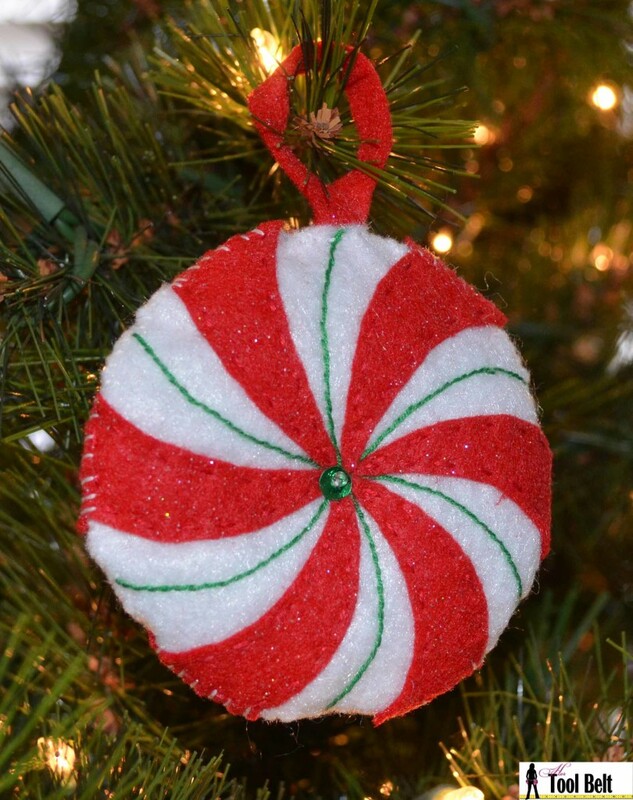 I picked up some red sparkly felt a while ago at the craft store, it adds the perfect shine to this peppermint candy ornament. 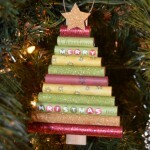 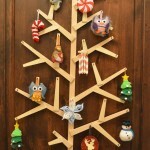 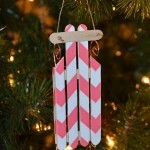 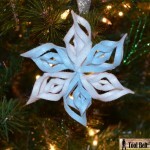 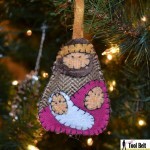 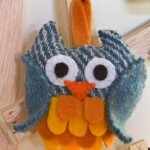 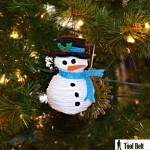 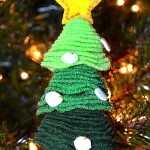 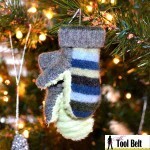 This ornament is fun with or without the green pin-stripe. 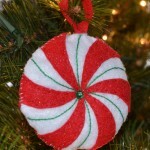 The peppermint candy pattern is simple, and as always it is easier to use if printed on cardstock. The instructions are on the pattern. 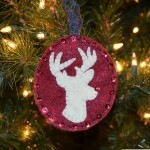 Enjoy your homemade Christmas ornament. 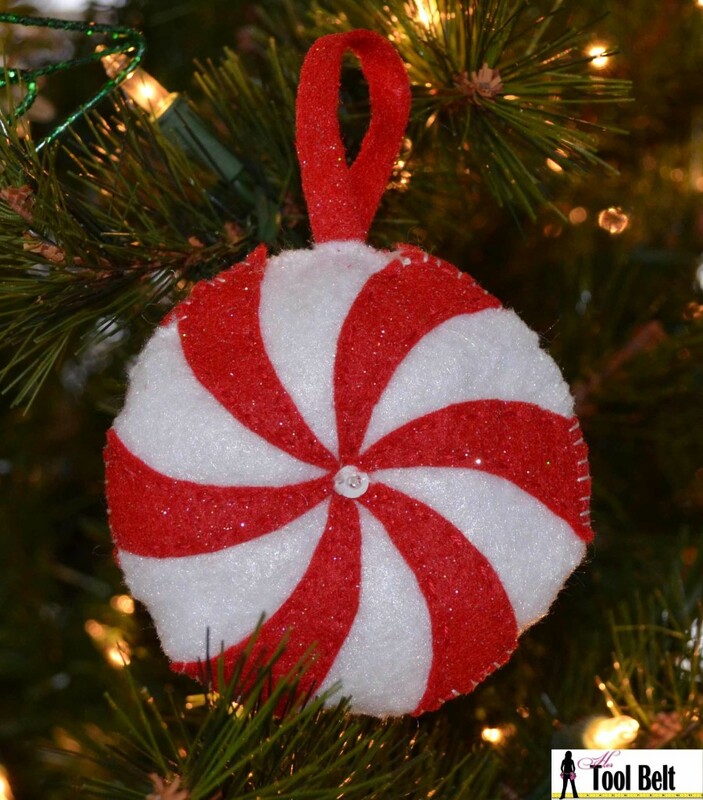 Here is a view of the peppermint candy without the green pin-stripe.